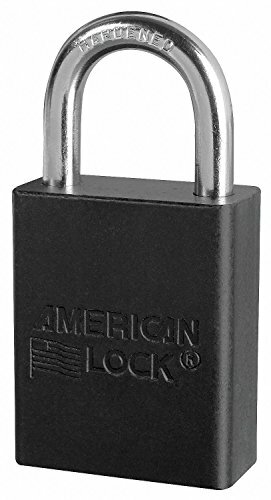 Black Lockout Padlock, Alike Key Type, Aluminum Body Material by AMERICAN LOCK at In The National Interest. Hurry! Limited time offer. Offer valid only while supplies last.